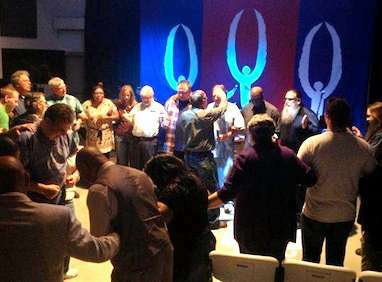 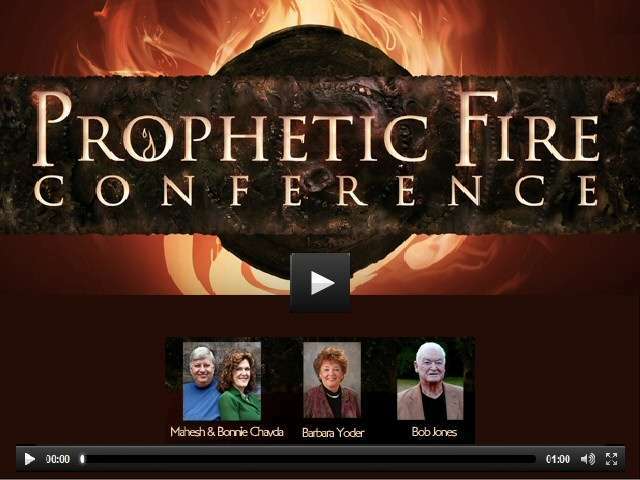 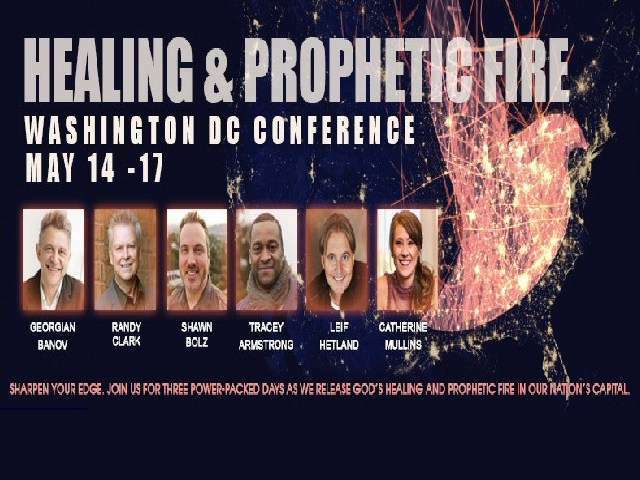 Recordings are now Available from the Healing and Prophetic Fire Conference! 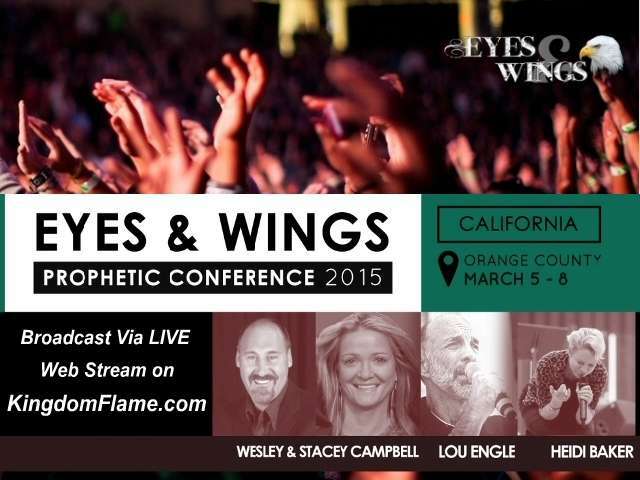 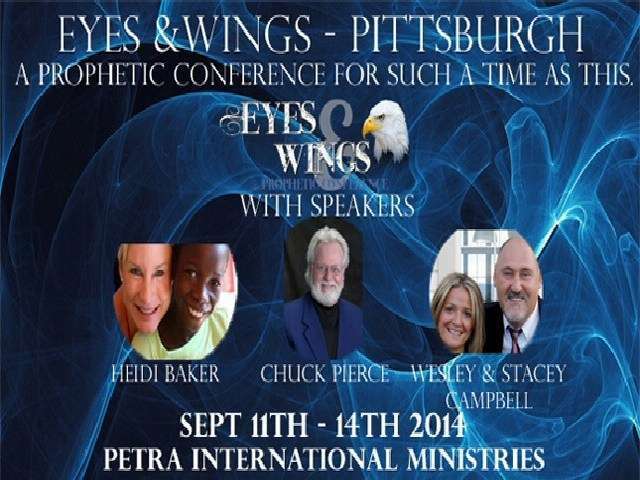 Recordings are available of the Eyes and Wings California conference! 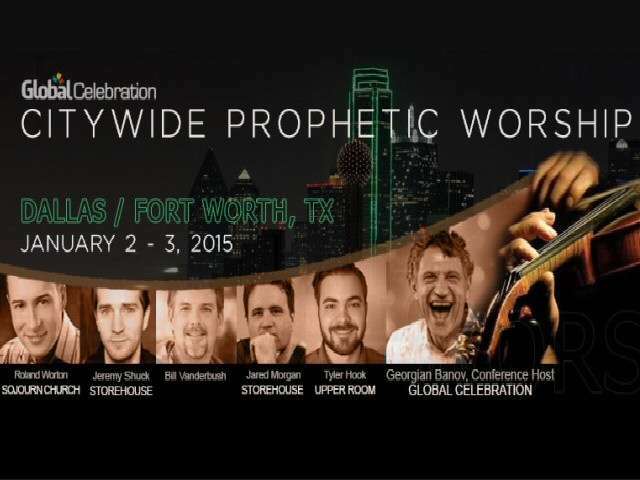 Free Live Prophetic Worship Event! 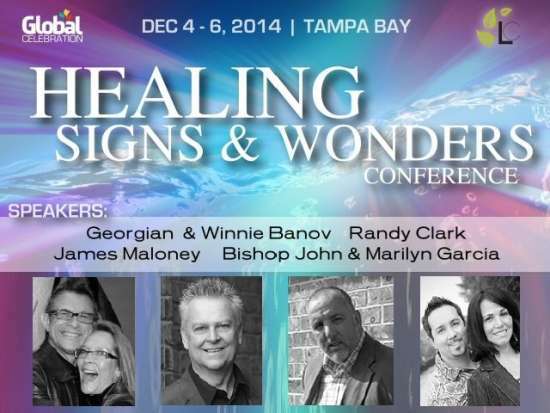 Recordings from the Healing Signs and Wonders Conference are Now Available! 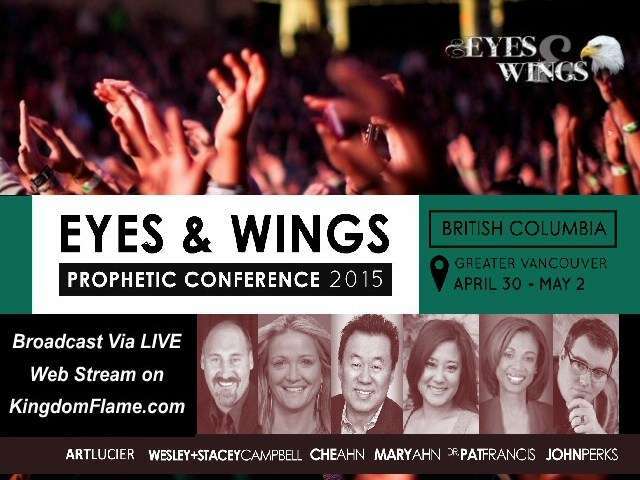 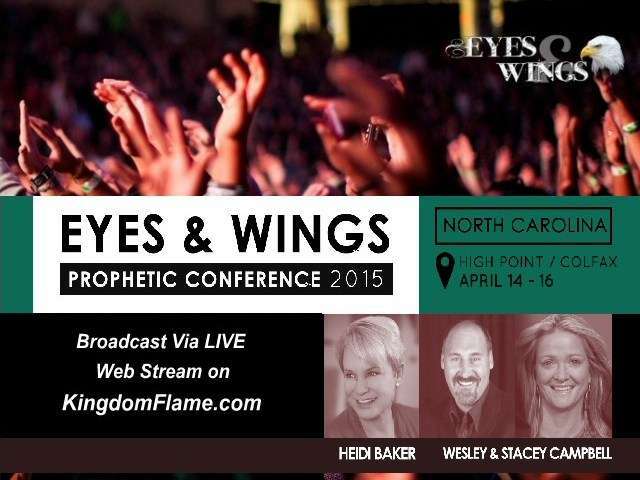 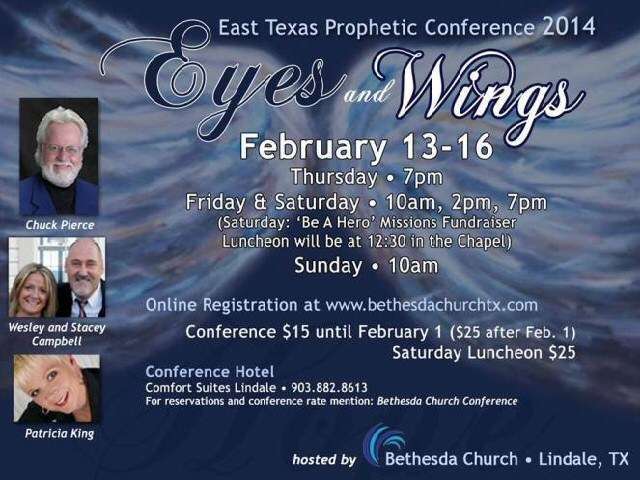 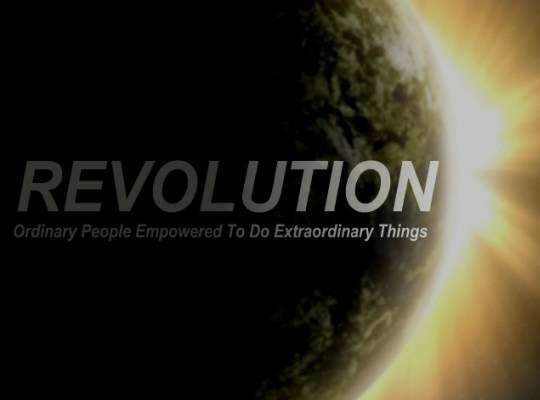 Eyes and Wings Kelowna Prophetic Conference Recordings are Now available! 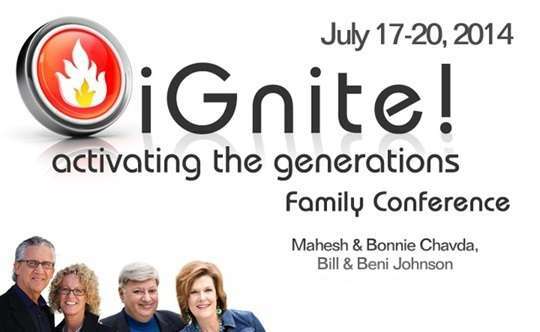 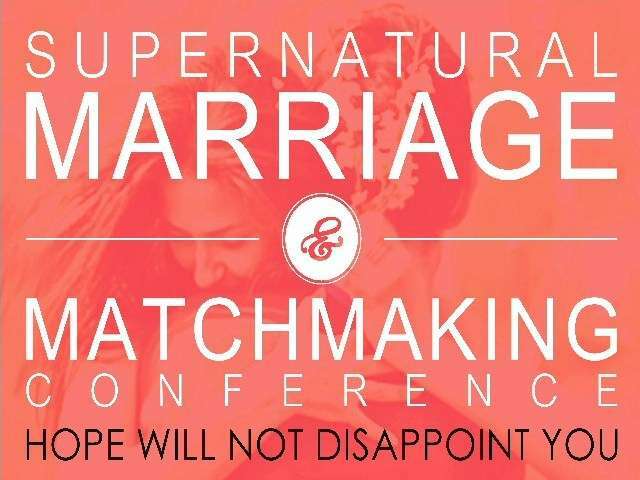 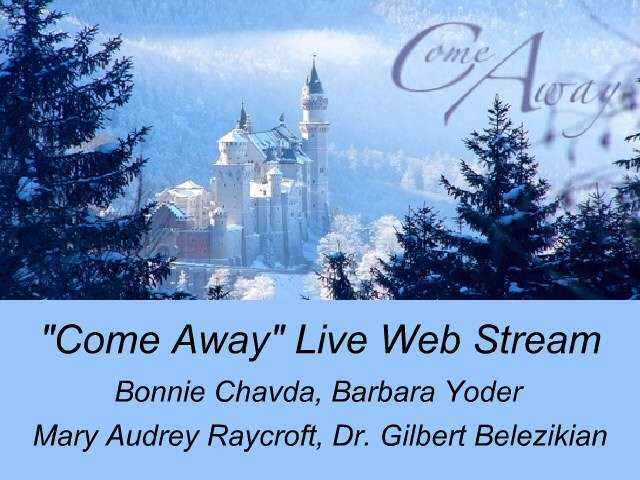 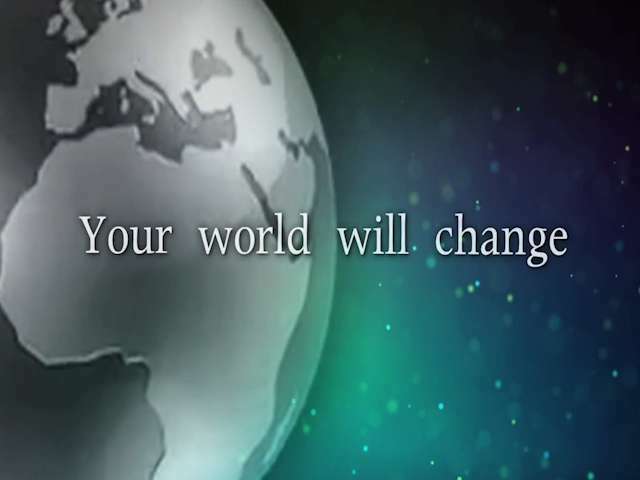 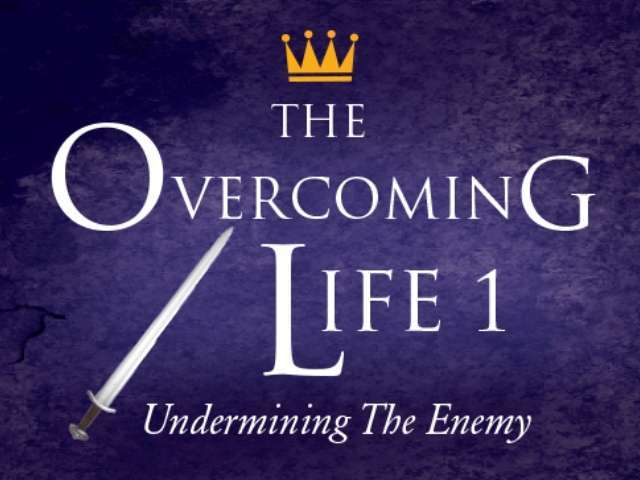 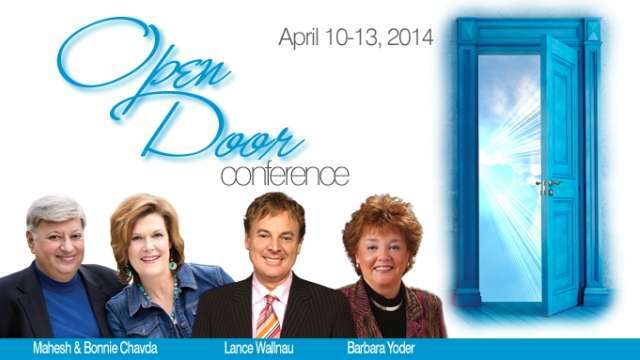 Live Web Stream- “Come Away” Women’s conference with Bonnie Chavda, Barbara Yoder and more! 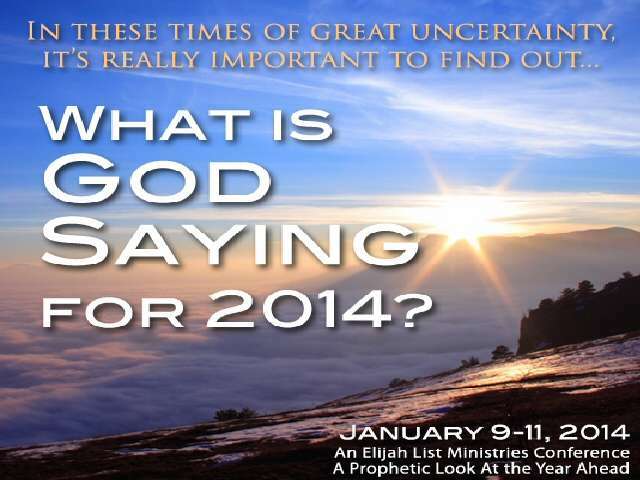 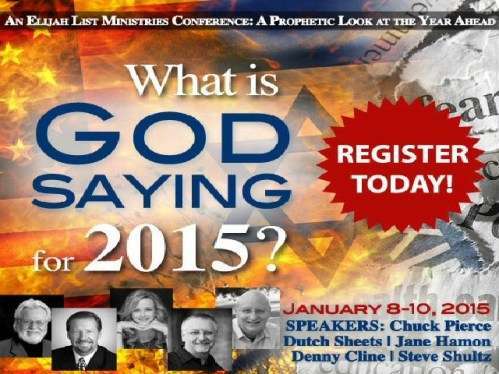 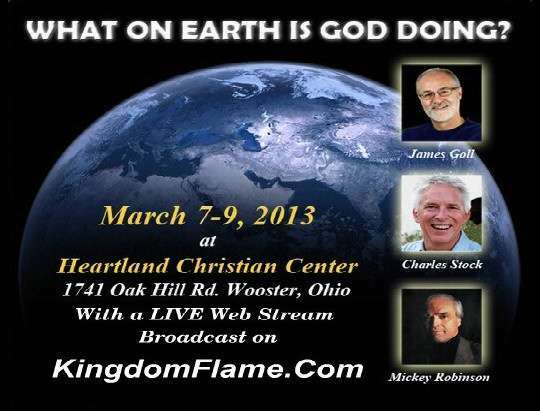 Live Webstream- What is God Saying for 2014? 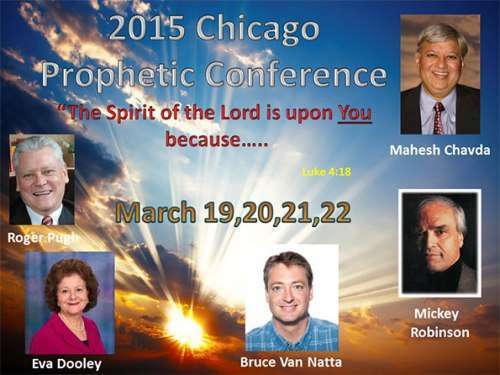 Media recorded at the Chicago Hub 2013 Conference, with Mahesh and Bonnie Chavda, Nathan Morris, Duncan Smith and More! 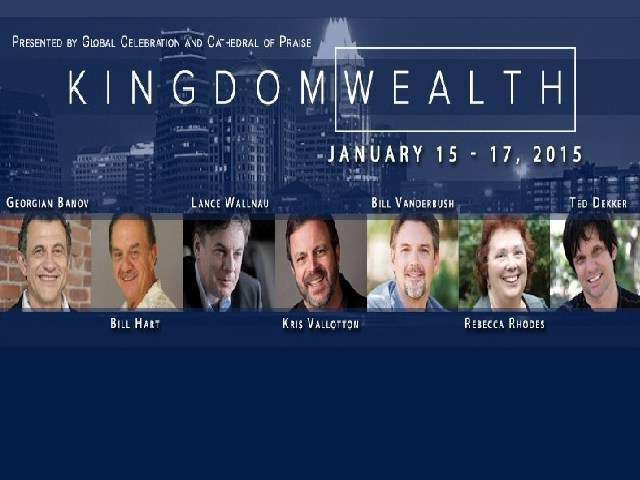 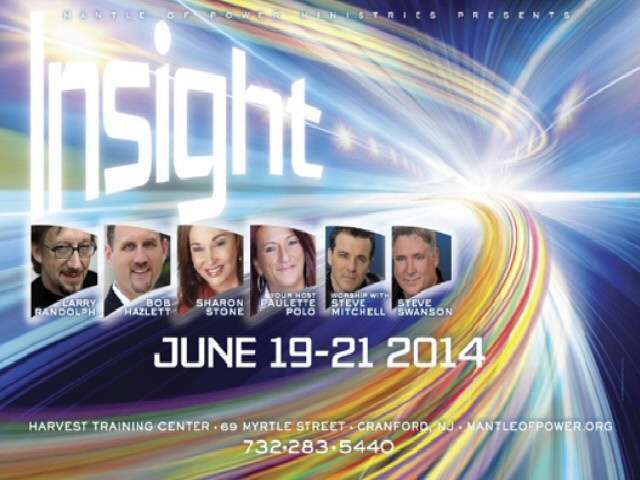 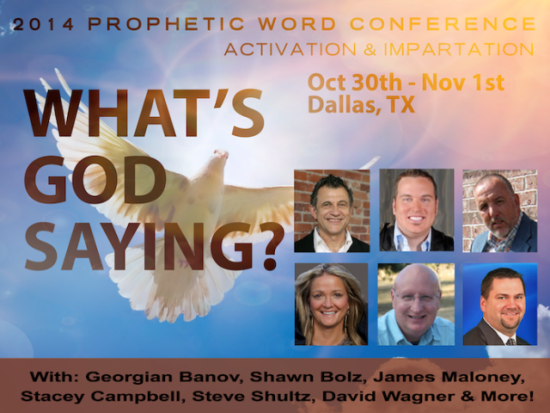 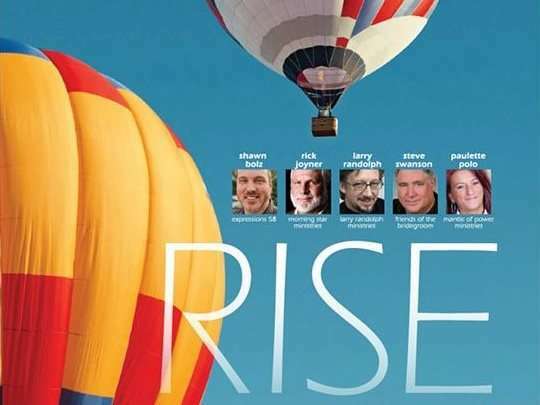 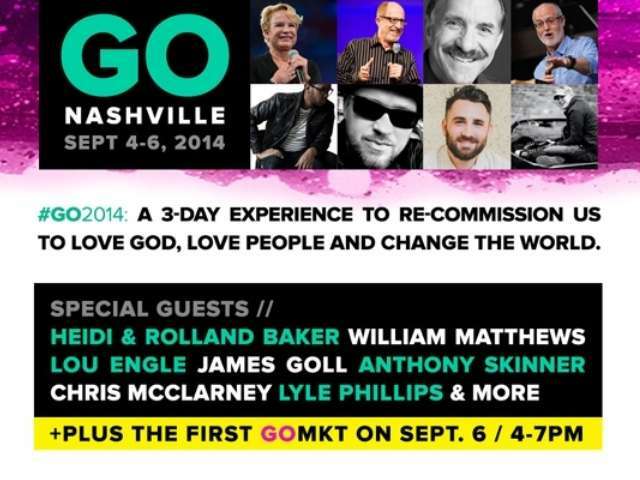 It’s all About the Presence with Heidi and Rolland Baker, Daniel Kolenda, John Eckhardt and More!